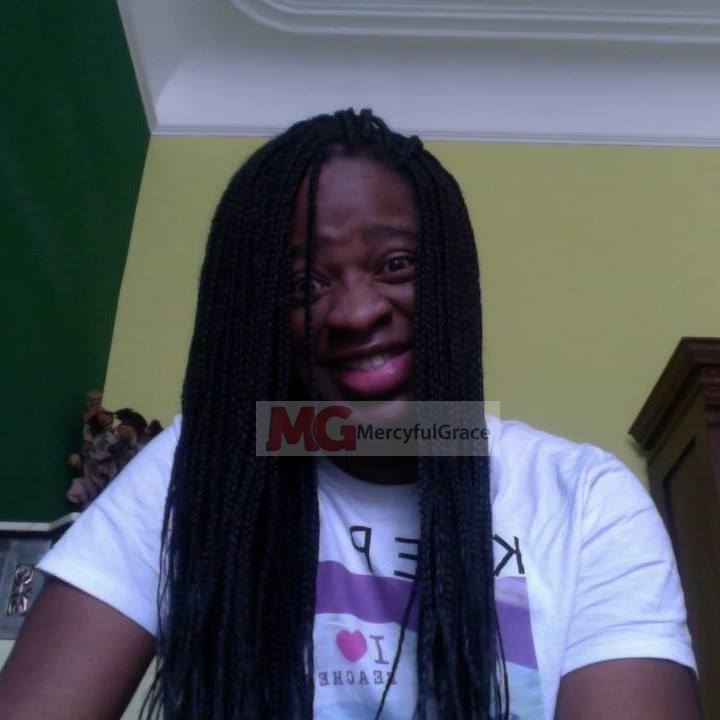 MercyfulGrace Diaries with I Rather – ‘Have Jesus’. I wonder if Jesus was in town today, how many people would pay, top dollar, to go see, hang and check him out – over Beyonce? It’s a genuine question? I rather have Jesus than silver or gold. 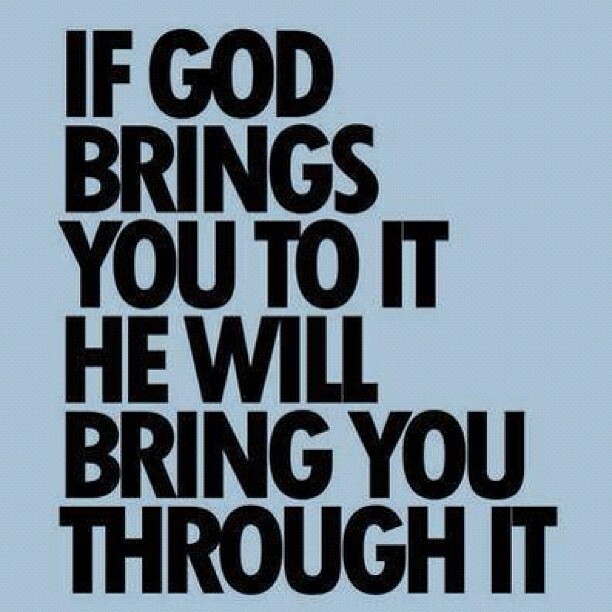 Cuz, when Jesus gives it to you, no one, can take it from you. I am not about to, or would, or intend to, crawl up, into your backside, and lick it, for you, to do it. See, when human beings, sometimes, do it, they think, they own you, and they can, take it, from you, when they feel. I don’t intend to become indebted to you. So, when I say – ‘I rather have Jesus, than Silver or Gold – thats what, I’m trying to say. Reminds me, when the devil stepped up to Jesus, and said -‘ Look, You Can Have It All – (The World). It’s mine. All you gotta do, is, bow down, and worship me’. I do exactly, what Jesus did. “Funk You ..’ Get to stepping. You are not worth it”. They tried that stuff on Whitney (those before, and after her) – and now, look where, she is. She’s 6 Feet Under. Drugs, Rock N Roll, the World, and All ..’ They even took, her only pride, and joy, that she left behind. Just, to make it, a sealed, done deed. I rather have Jesus than silver or gold. I’ve given to Caeser what belongs to Caeser. Now, I’m giving to God, what belongs to God! It is well.